In 2017 the Mattoon Area Family YMCA entered a collaboration with the Center for Healthy Living at the Sarah Bush Lincoln campus. Together, we share a desire to offer healthy living within our community. 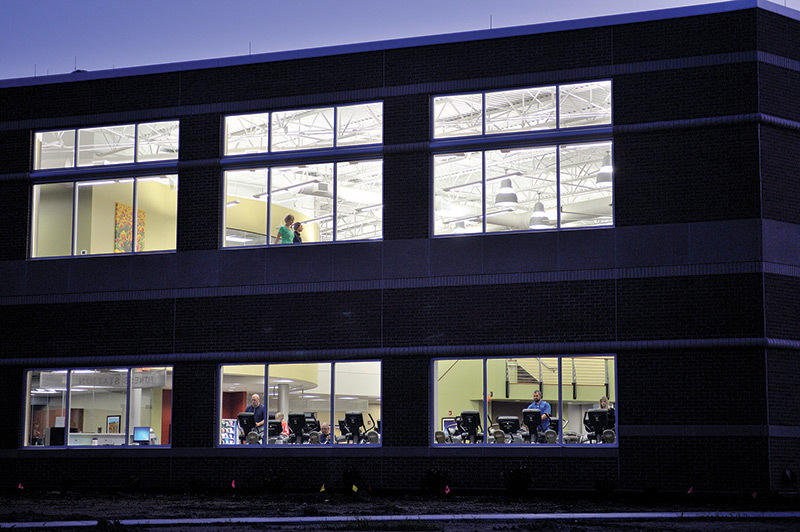 Now Mattoon YMCA members have the option to work out inside the Center for Healthy Living. 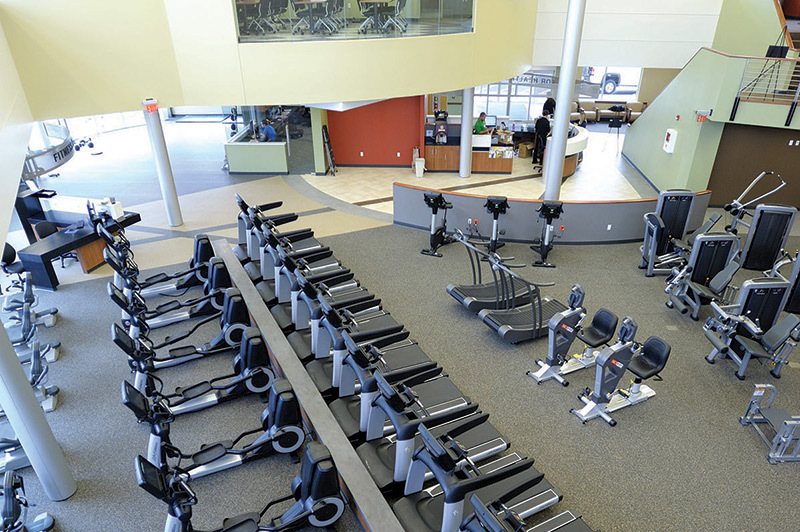 Members may choose access to the YMCA only, the Center for Healthy Living only or both facilities to add convenience and accessibility. This collaboration creates new opportunities, especially for community members living or working east of Mattoon. * Must be 18 to access the Center for Healthy Living. For more details on this option, please visit with our Y staff. For membership, please contact the YMCA staff at 217-234-9494.